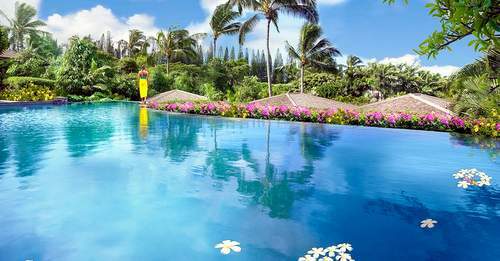 Planning a great vacation to an Hawaii luxury resort? Hawaii has a high standard of service and luxury. 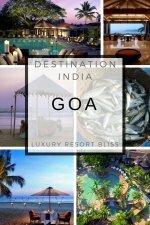 It's an excellent spot to visit if you love luxury resorts. 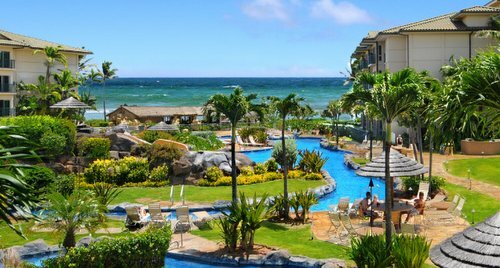 On this page we've featured one or more outstanding resorts from each island in Hawaii. If you know which island you'd like to visit, click on a link below to read about the luxury resorts there. A great luxury resort should have special features or amenities that transport you from the everyday. 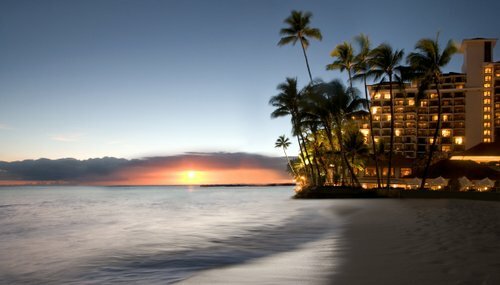 The Hawaii luxury resorts featured on this page (and every page on this site) have been chosen for these reasons: they receive excellent or great reviews from past guests, they are luxury resorts (all 5 star unless noted otherwise), and they have great service, locations and amenities. Located in Ka'upulehu and 10 minutes from the airport. Highlights include a private signature golf course by Jack Nicklaus, sports club, and spa. You'll find a black lava pool, a white-sand beach and many activities including rock climbing. Rooms and suites are large, decorated in a Polynesian style and have furnished lanais. 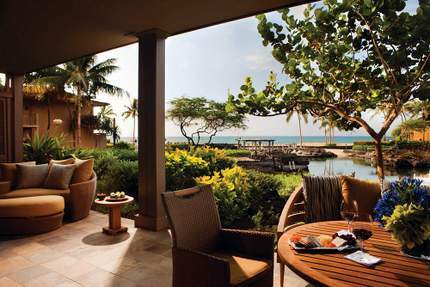 Located in Wailea, Maui, this resort is a great alternative to the traditional hotel. Accommodations consist of 98 spacious villas and penthouses. They are within a gate community. 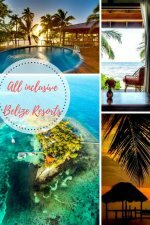 Highlights include a beautiful beach, great location with many area activities nearby, an adult's and children's pool, an activity room, kid's beach toys and championship golf nearby. 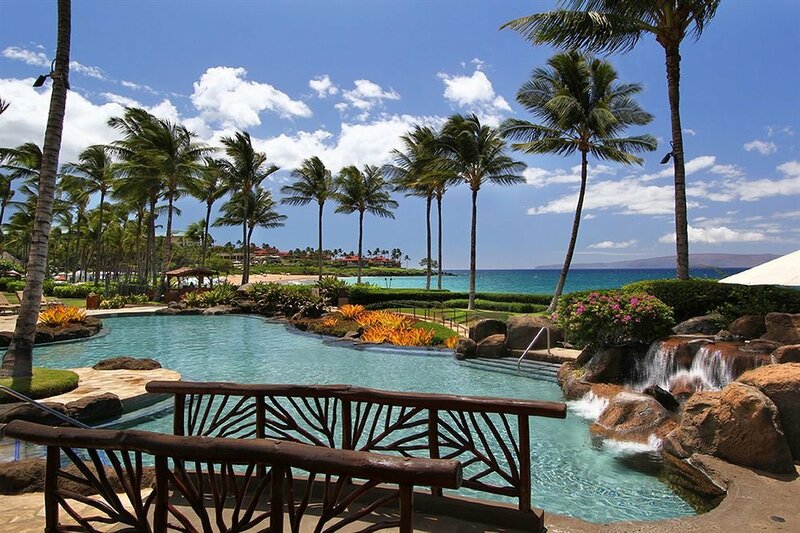 More information and reviews on Wailea Beach Villas. 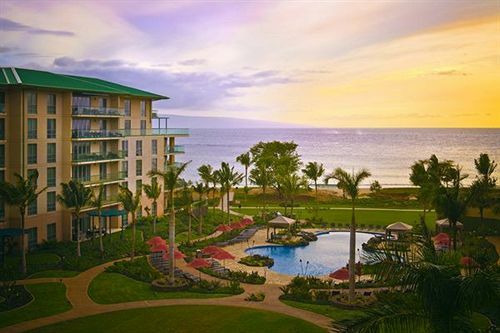 Located right on Kaanapali Beach, this resort is all suites and very spacious. High-end shopping is close by as are restaurants at Whalers Village. There are 3 swimming pools, 2 bars and a restaurant serving local Hawaiian food. Royal Kaanapali golf course is close by and the resort can arrange for you to do a variety of water sports. Past guests liked the ability to cook for themselves if desired, the beach and the hotel staff. This resort gets very good reviews and many returning guests. More information on Honua Kai Resort & Spa. More information on Waipouli Beach Resort. Located on the end of Waikiki Beach in Honolulu, this luxury resort is walking distance from shopping, restaurants and entertainment. It's walking distance to shopping, restaurants and entertainment. There are 455 rooms, furnished lanais, 300-count cotton linens and elegant decor. It's a leading hotel in the world, provides private registration, heated oceanside pool, spa with South Pacific treatments, complimentary wifi, fitness center, tickets to 3 museums, afternoon tea on the veranda, French and contemporary cuisine, water sports nearby, golf nearby. Reviewers say: friendly and professional service, best shopping is right on the doorstep, an oasis away from busyness, great value for Hawaii, wonderful rooms, beautifully updated. Recently voted top family USA hotel in the world, this resort is a fantastic choice for a family vacation. There are many things included in your stay like: kids club, night time entertainment, great big pools, a lazy river, and more. You'll also find a great spa, beach and great Hawaiian (with a Disney slant) show. 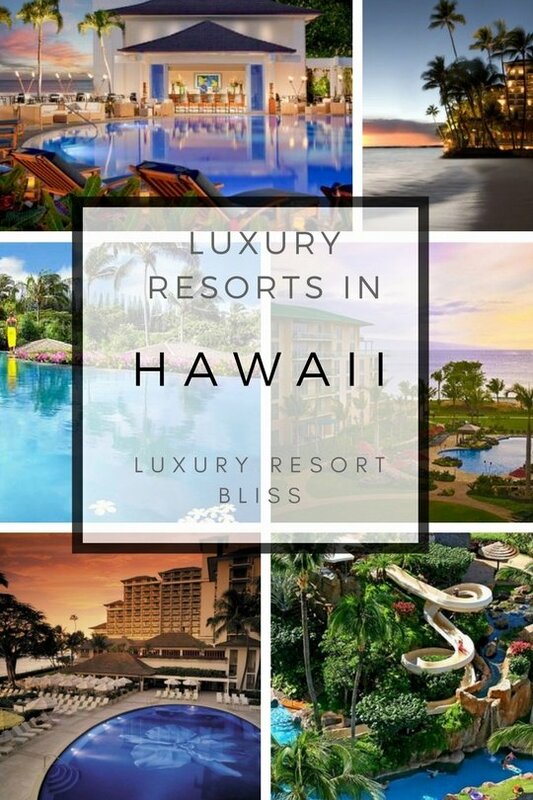 There are so many great luxury resorts in Hawaii. 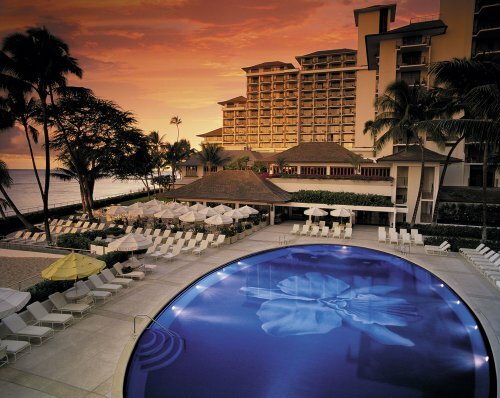 Another one worth checking out if you want pure luxury is The Royal Hawaiian, a Luxury Collection Resort.